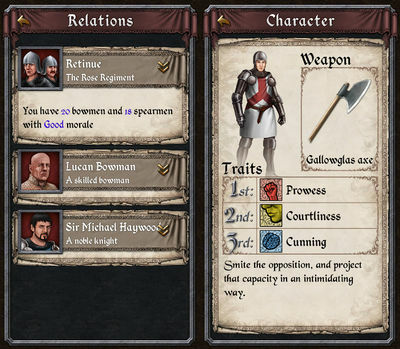 If you're into text-based adventures then Crusader Kings: Chronicles by Paradox Interactive will be perfect for you. The game is an interactive novel / gamebook in which you play as the second son of an indebted baron in the middle of war-torn borderlands. You will face impossible choices each with different consequences "defending the castle, riding into battle, plotting cunning plans, and more!" Retold through the words of renowned author M Harold Page you must try to save your inheritance, your life and your humble castle from the hands of a ruthless enemy knight, out to claim what your father left you.. Relive the chronicles of a war torn age! 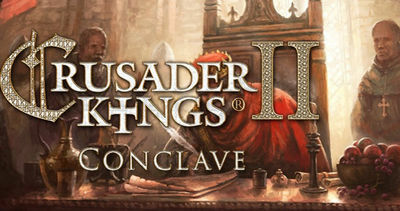 Crusader Kings version 1.0 requires Android 4.0.3 and up. No recent changes!